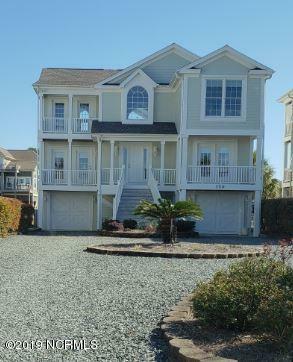 View Holden Beach NC real estate. 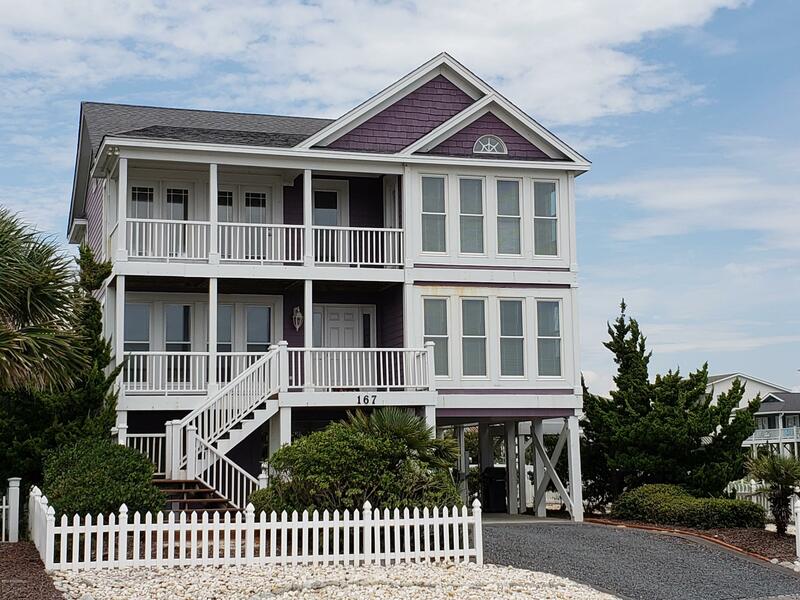 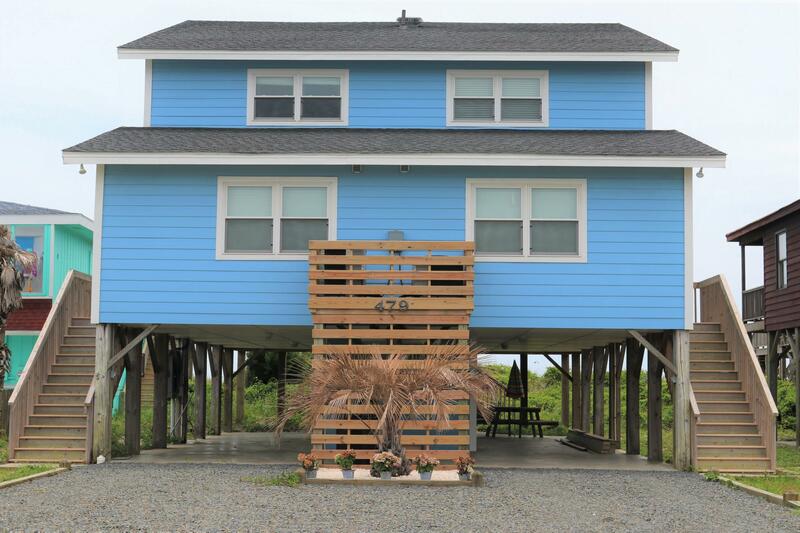 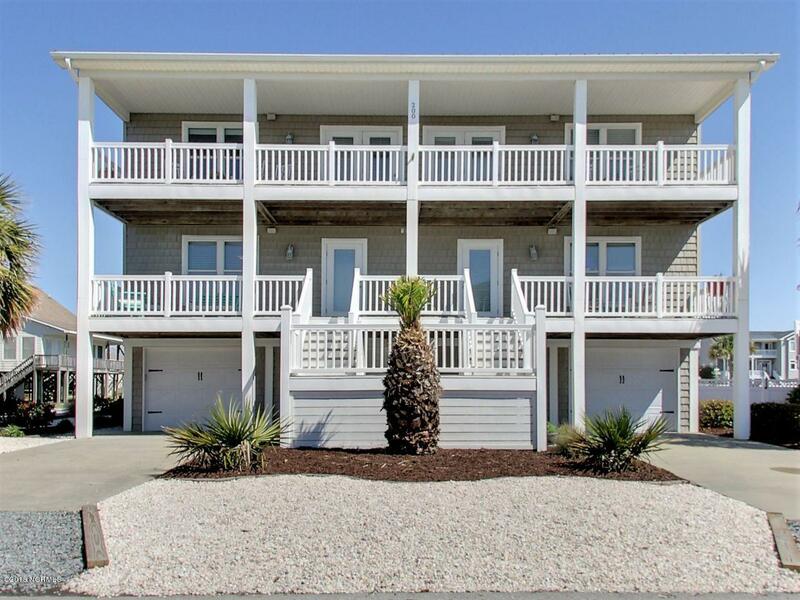 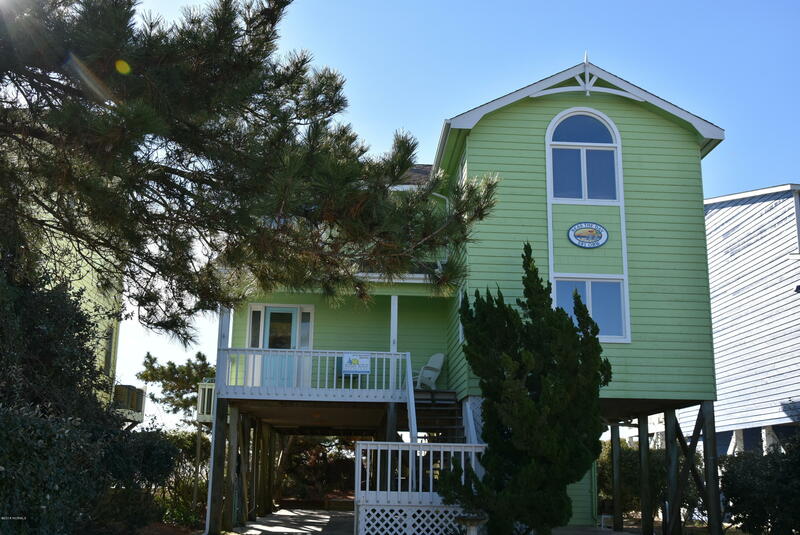 Are you moving to the Holden Beach and Brunswick County NC area? 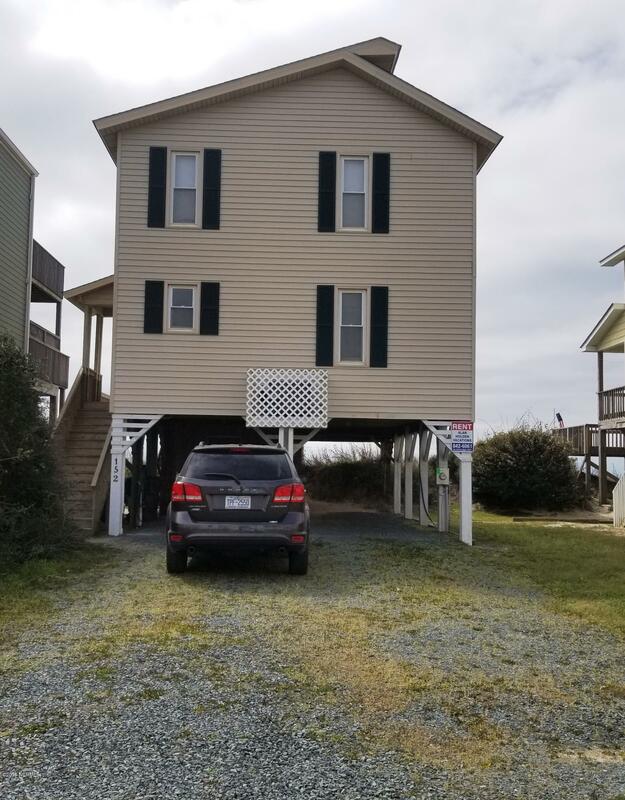 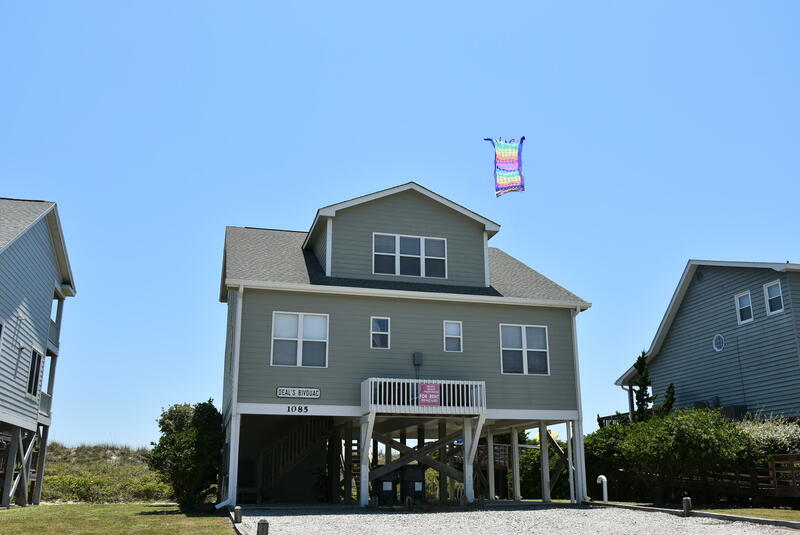 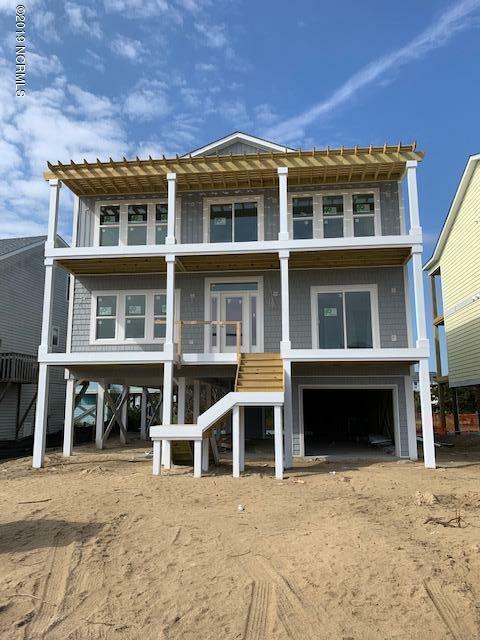 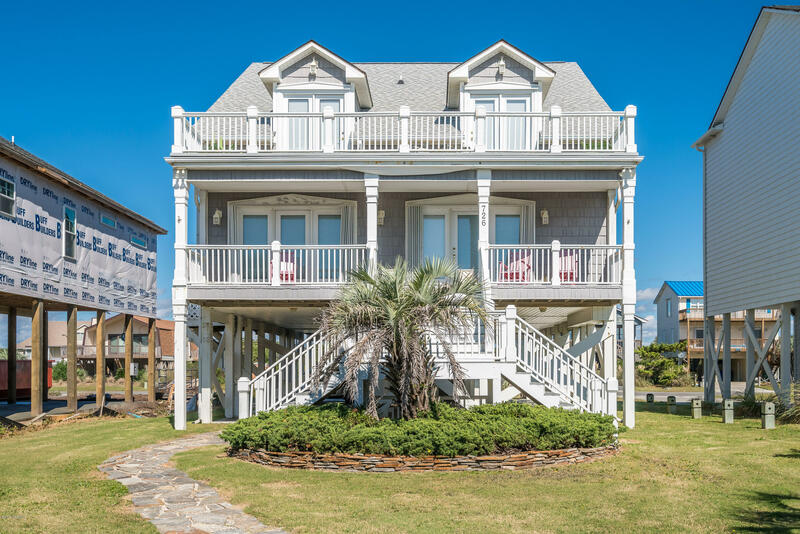 If you are looking for a beach house, Intracoastal Waterway property, or homes in another community, view Holden Beach NC real estate and homes for sale below. 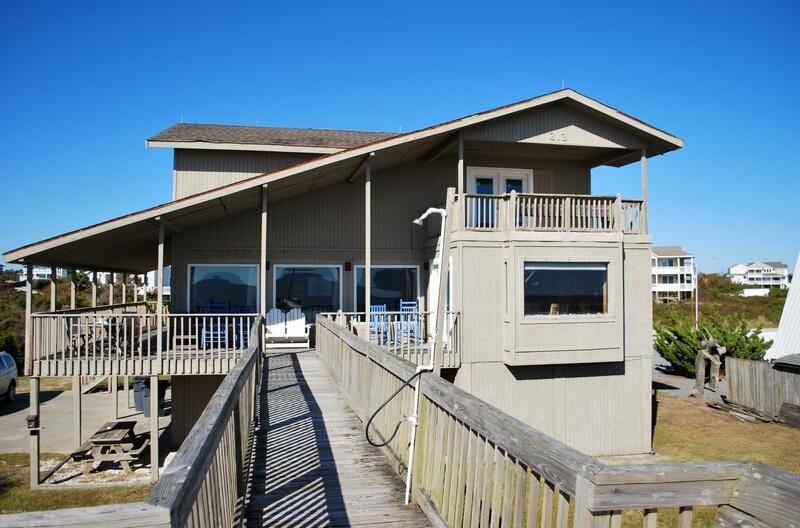 Find properties in the mainland and island areas. 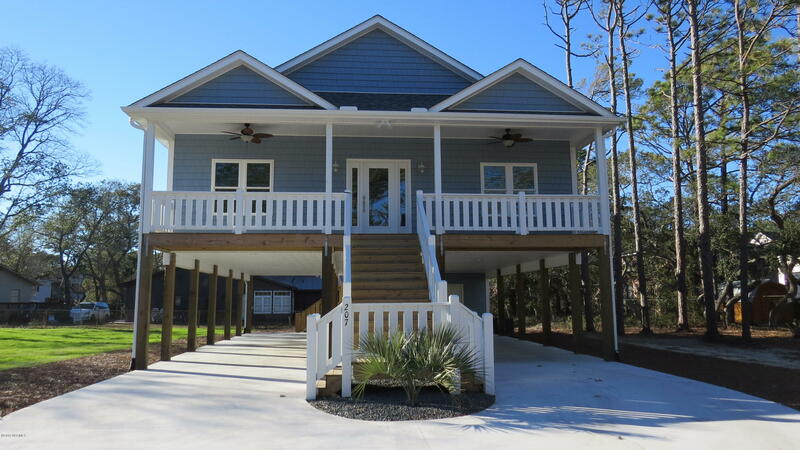 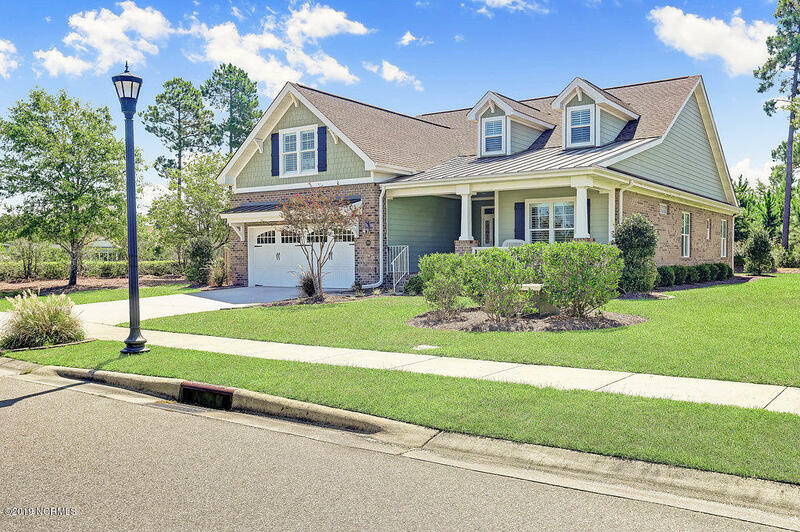 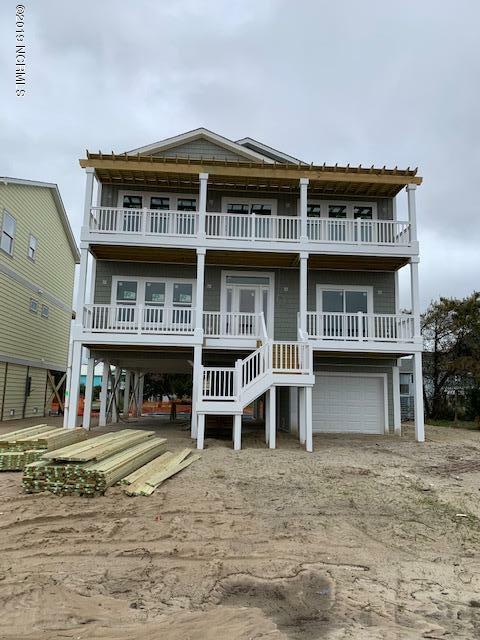 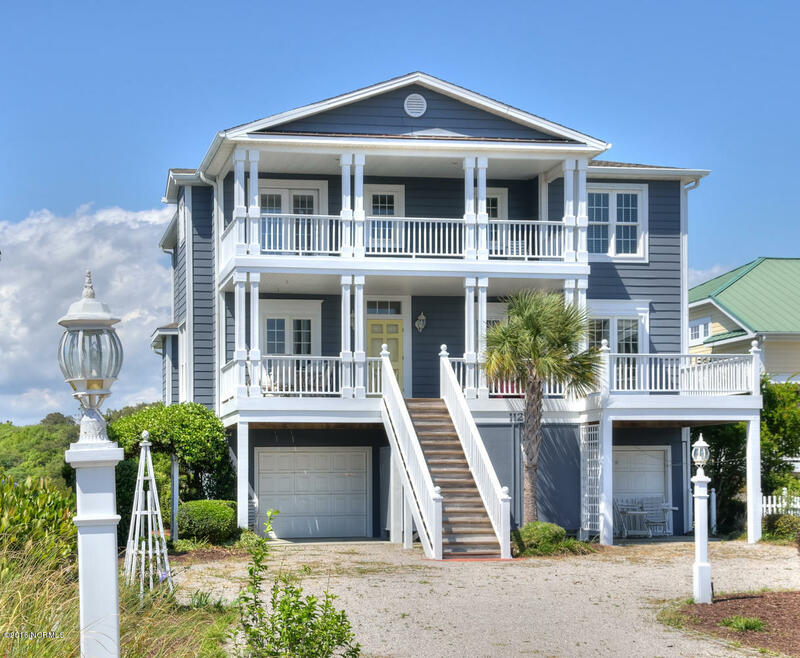 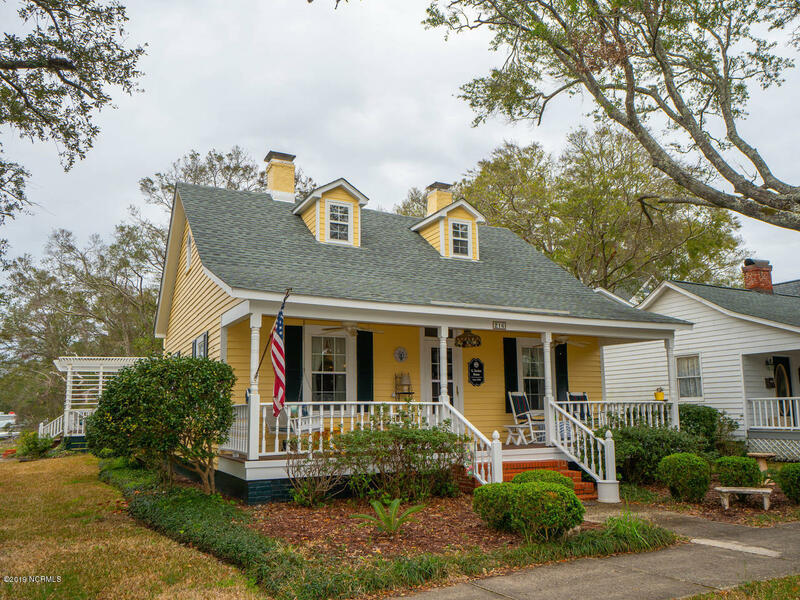 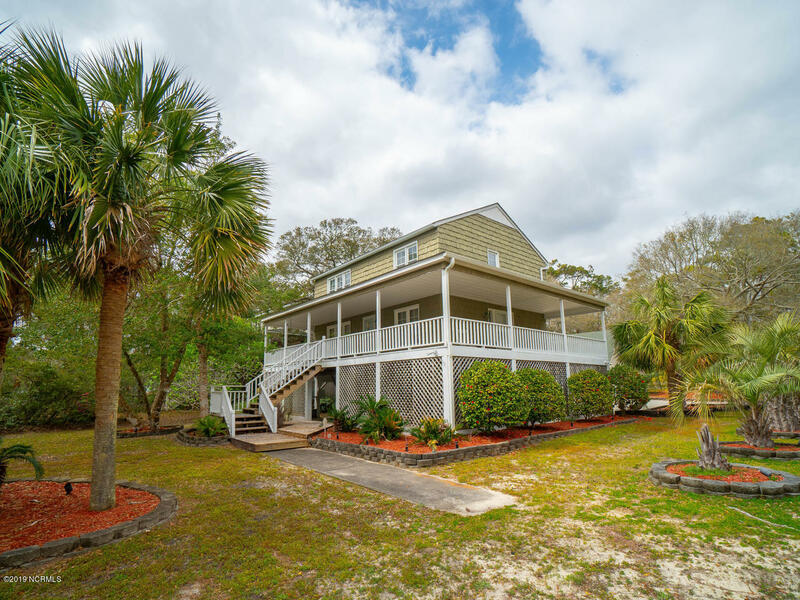 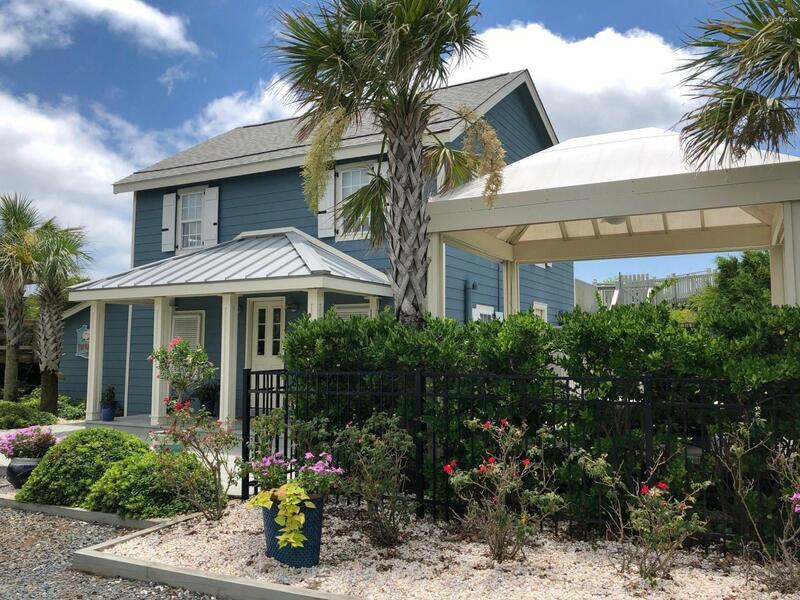 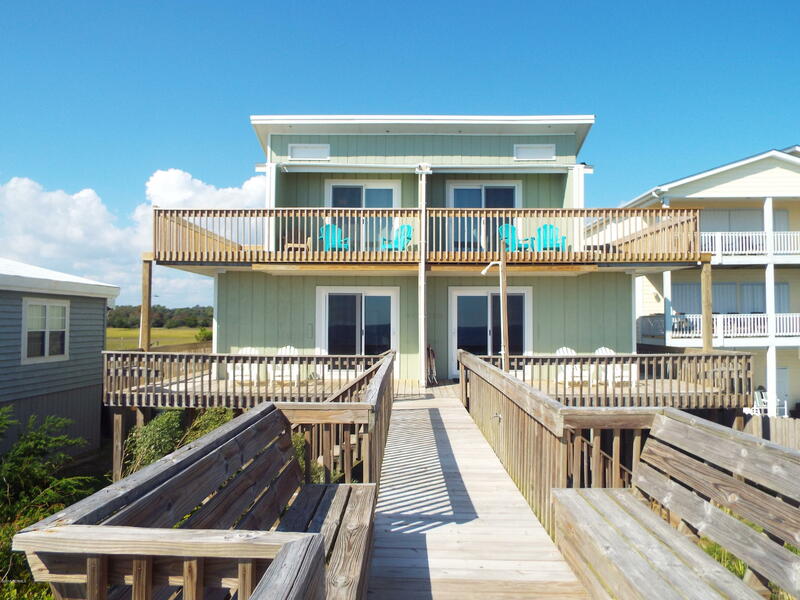 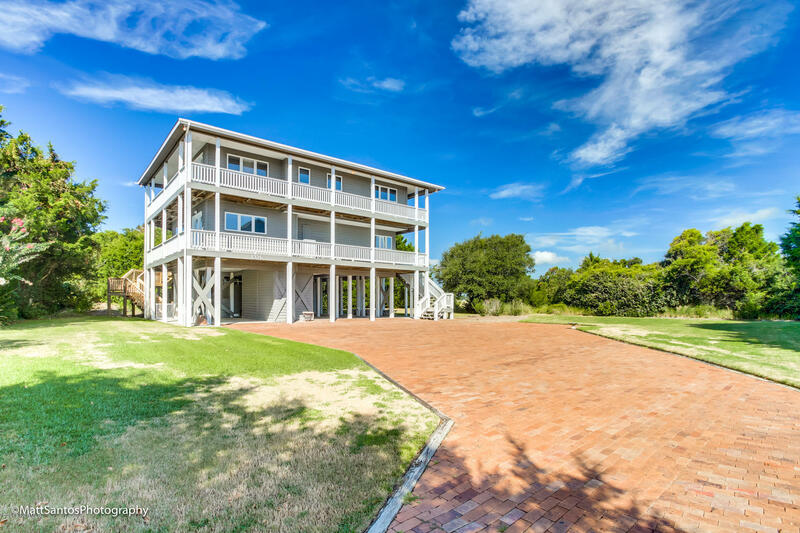 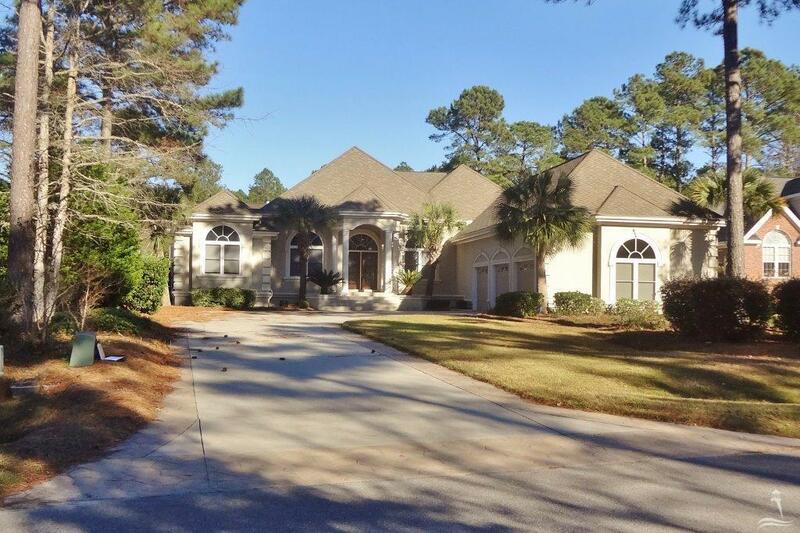 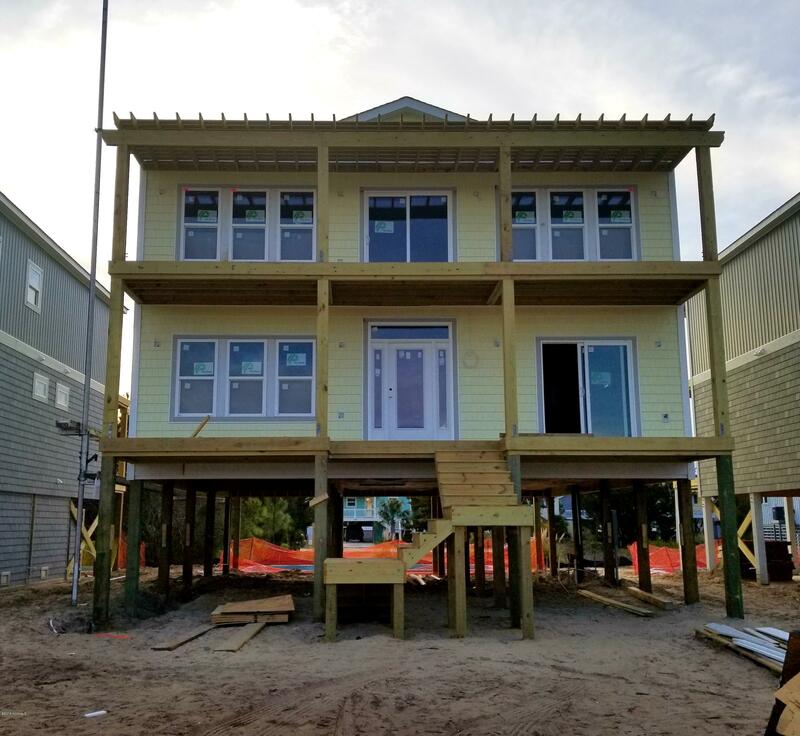 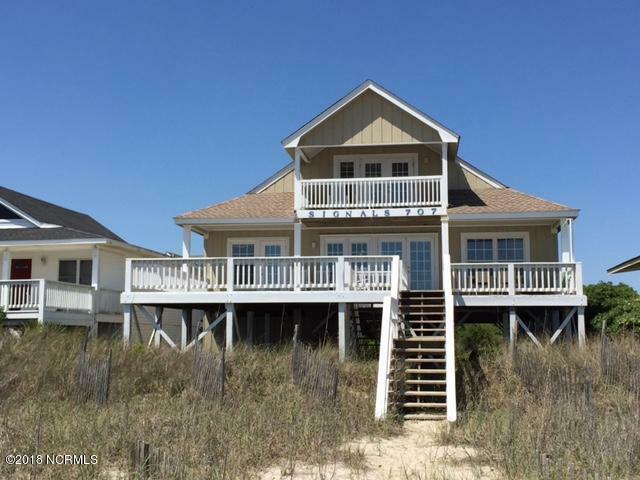 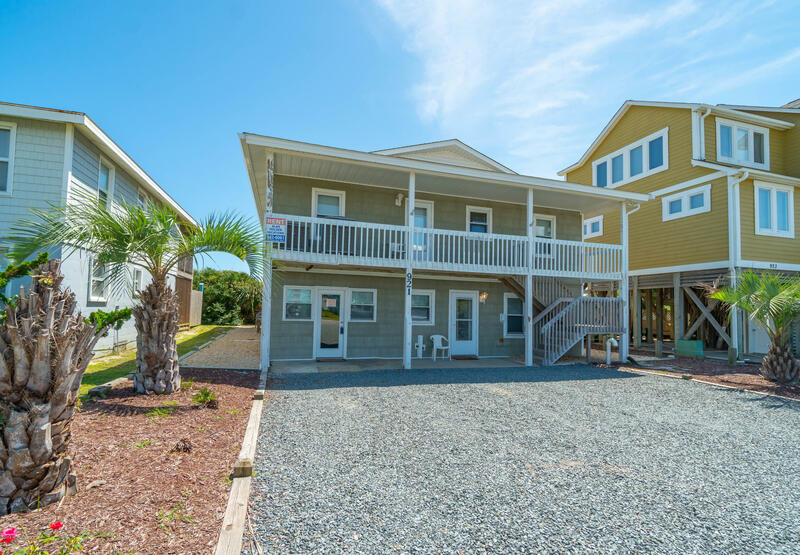 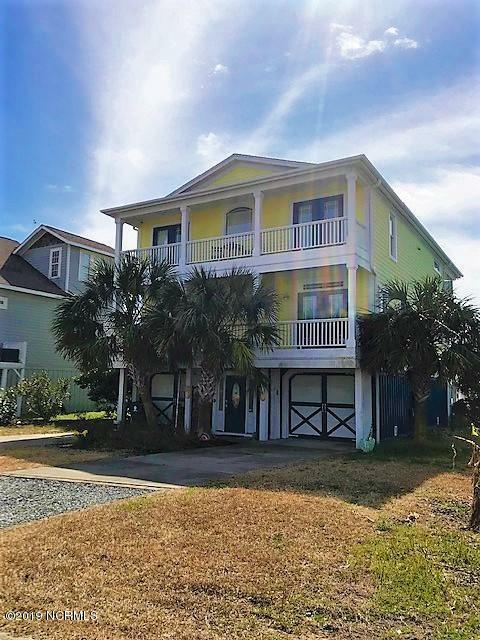 In addition to Holden Beach, find Sunset Beach, Ocean Isle Beach, and Caswell Beach, and view Oak Island NC real estate and homes for sale. 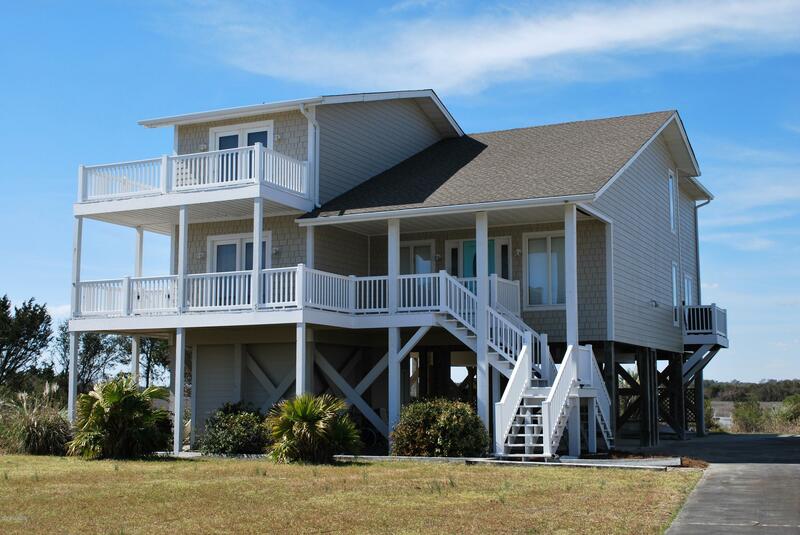 Ask about Shallotte, Southport, and towns and beach communities in Brunswick County North Carolina. 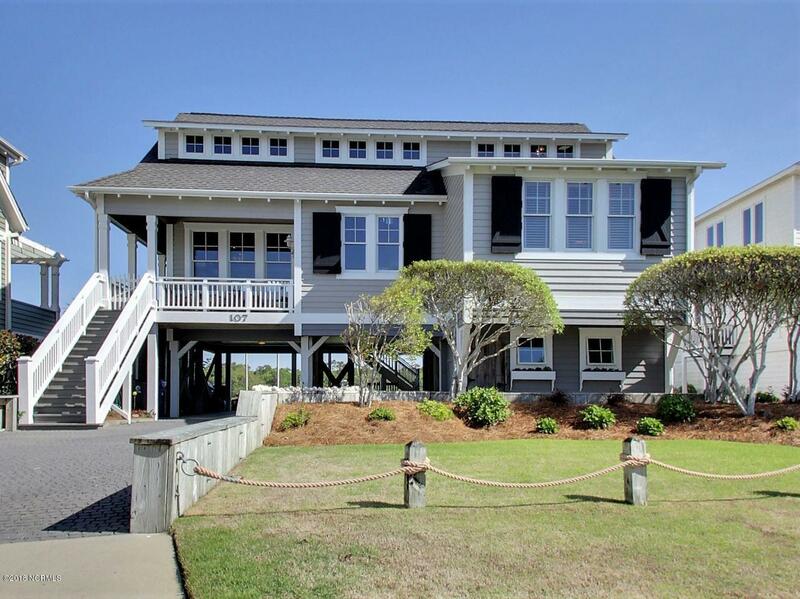 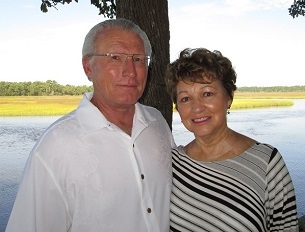 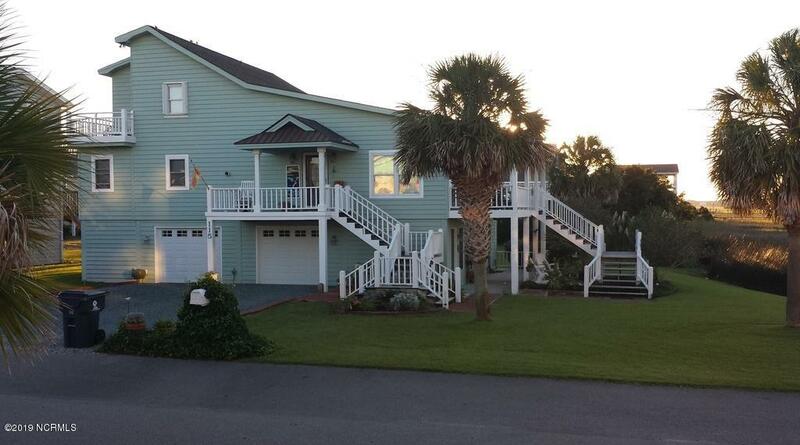 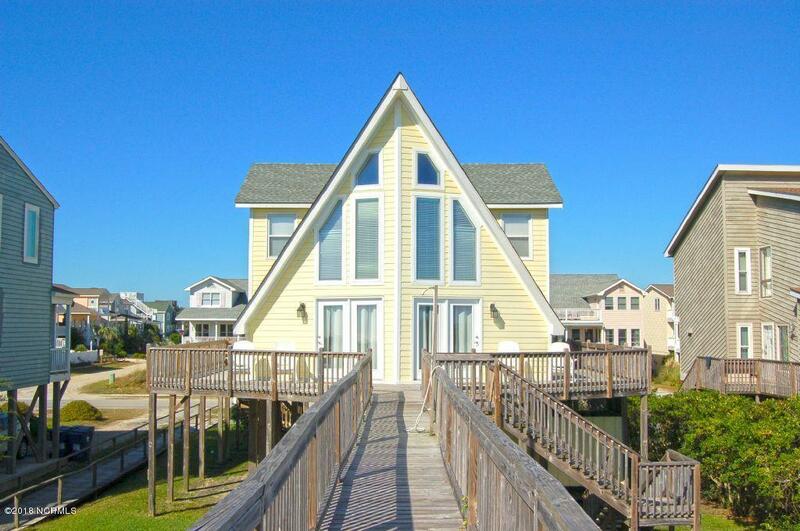 Contact us here for Holden Beach NC real estate information.